Chicago Shakespeare Theater (CST) announces today that Sense and Sensibility, the award-winning new musical commissioned by Chicago Shakespeare from Tony Award®-nominated composer Paul Gordon, will make its West Coast debut at The Old Globe, July 6–August 14, 2016. Presented in association with Chicago Shakespeare,Sense and Sensibility is directed by Artistic Director Barbara Gaines and in continuing development with CST Creative Producer Rick Boynton. This musical adaptation of Jane Austen’s beloved novel made its world premiere at CST with a sold-out, extended run in the Courtyard Theater, April 18–June 14, 2015. 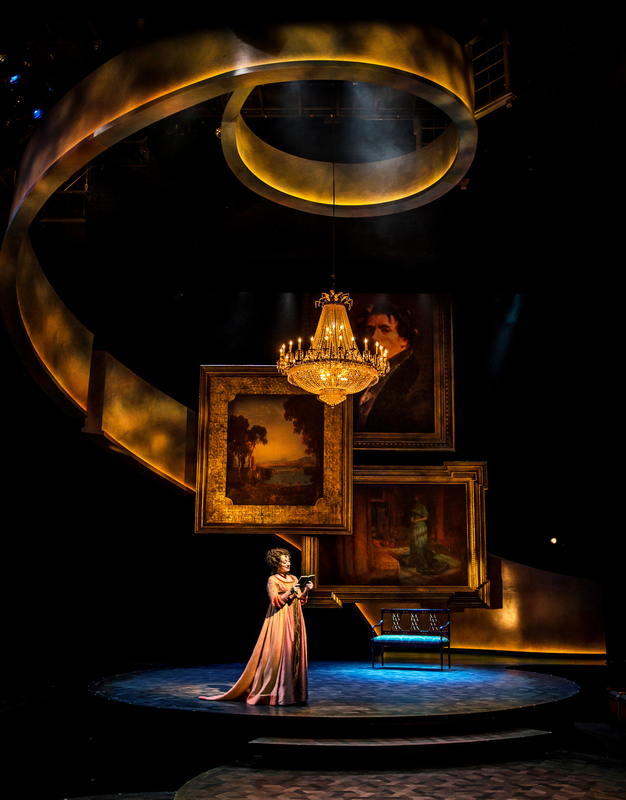 Recipient of the Regional Theatre Tony Award®, The Old Globe is one of the nation’s most venerated theater companies, recognized as San Diego’s flagship arts institution for 80 years. Numerous Broadway-bound premieres and revivals developed at The Old Globe have enjoyed successful runs in New York and across the country, including Into the Woods, Dirty Rotten Scoundrels and The Full Monty, current Broadway productions A Gentleman’s Guide to Love and Murder and Allegiance and the upcoming Bright Star. Multi-talented composer, lyricist and book writer Paul Gordon brings fresh voice to Austen’s intimate story of love and sisterhood in this thrillingly romantic musical—recently honored with the highly coveted Joseph Jefferson Award for Outstanding New Work – Musical. Gordon is best known as co-writer of the Broadway musical Jane Eyre, which was nominated for five Tony Awards in 2000, including Best Musical and Best Score, and his musical adaptation of Austen’s Emma won the 2007 Bay Area Critics Circle Award. Sense and Sensibility also features orchestrations by Tony Award®-winners Larry Hochman (Book of Mormon, 2011) and Bruce Coughlin (The Light in the Piazza, 2005), with additional arrangements by Curtis Moore.